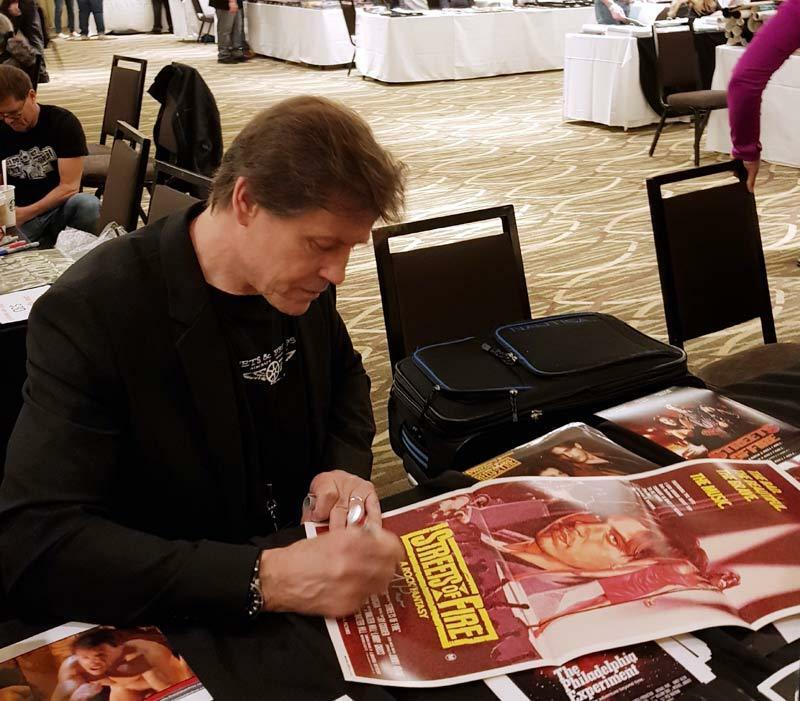 Michael Pare has starred in a number of cult movies over the years and he recently autographed a Streets of Fire daybill for me in Los Angeles. The stars rarely see original daybills, and signed daybills are quite unique. Michael also spent some time in Australia where he has fond memories of filming Undercover with Geneviève Picot and John Walton.